"If you like Pina coladas, you’ll love this." COMMENTS: This scent is perfect for summer; it’s just the right amount of sweet and you can really smell every note in it. My customers cannot get enough of it! I use it in my bath bombs and whipped soaps. COMMENTS: Smells great, but didn’t work well in cp soap. Discoloring even with color stabilizer. "One of my favorite fragrances"
COMMENTS: This scent is amazing and makes your product smell like a carribbean fruit stand. COMMENTS: Beautiful fragrance. A little on the strong side so you don't have to use a lot. COMMENTS: I used to mix my own version of Pina colada. No need to anymore since I tried this FO. Smells great! COMMENTS: I saw contradicting reviews, so I tried it and .......sure enough, it rices and the oils separate.. Just letting it sit in the mold right now, maybe some "miracle" would happen? I wish I know how those who said this FO behaves well in CP Re doing it.... Didn't work for me????"..... It does smell good, I will use it rest for batn bomb & lotion. COMMENTS: My favorite drink is the pina colada and I love my products to have this tropical scent as well. I have purchased other pina colada scent from other suppliers but the 4oz bottles I received from Wholesale Supplies was by far the truest pina colada scent. My butters, lotions and sprays are receiving wonderful reviews. COMMENTS: Absolutely heavenly smell. I wish I started making this a long time ago, and it turns out..so did my customers! I could not keep these in the store! COMMENTS: This smells divine. I'm definitely going to purchase more of this; I already have people requesting more of it. I put a bit more than the recommended .5 oz/ppo in, and that was a good move, because I feel it would have been too faint otherwise. It behaved well and made a great soap! COMMENTS: Love, love, love the fragrance. Saw no problems in using in CP. It riced and wouldn't blend well. I was determined and turned off SB and hand stirred for quite a while. It looked must better. So I put in mold, nothing fancy. Let's See. I will use it in other ways, possibly. "If you like pina coladas..buy it!" COMMENTS: Smells true to scent. One of my best sellers year round. I use it in whipped sugar scrubs, bath bombs and perfume oils with no problems. COMMENTS: This is the second time I've bought this FO and it soaped just fine at room temp and just tracing. Same recipe, same amount. However, this time there seems to be some chemical fumes emanating from the FO that stings the eyes! It happened while I was soaping, and today I cut the bars and my eyes are stinging from whatever is in the FO this time. Hopefully this passes soon and there are no more issues. Otherwise I'm out of a lot of money from this batch because there will be no way I could sell them. "FO in Cold Process soap"
COMMENTS: This Pina Colada smell is wonderful OOB and smells exactly like the drink! It worked really well in CP soap with no discoloration, ricing, or acceleration. However when I did cut it couple of days later the soap almost smells like artificial banana and I hope it goes back to how it was before! COMMENTS: Yesterday was the second time I made cp soap with this fragrance. I had a bad experience the first time. It riced, seized, then separated. After reading so many positive reviews I decided to give it another try. It again riced, seized, and this morning has oil sitting on top. I love the scent? But doesn't work well in cp for me. Wish I knew what I'm doing differently from those others. COMMENTS: I tried using this to make soap cupcakes. It caused ricing, then seizing and separation. What a disaster. COMMENTS: Customers love this fruity scent. Great Summer Scent! 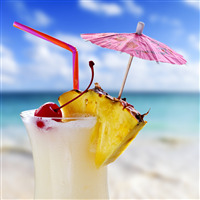 "Best Pina Colada for CP Soap"
COMMENTS: Off the islands...this is the one for your imagination to fly! I've reordered this several times and always will be ordering more. Customers are in love with this scent. Works well in both soaps and lotions. Used it to scent shampoo and conditioner...perfect! COMMENTS: Smells just like a piña colada! COMMENTS: Popular Lip Butters, Scrubs and Lip Balms as well as body scrubs. Perfect for those that want to be reminded of summer. COMMENTS: I made some lotion with this scent and gave it "blind" to several testers and they all called it Pina Colada on their own. The best comments were that it doesn't have too much of suntan lotion smell that is often associated with pina colada. It holds well in m&p and lip balms too! COMMENTS: Love the scent, used it in my body scrub. COMMENTS: Smells Just like the Pina Colada drink. Love it. Very tropical smelling. 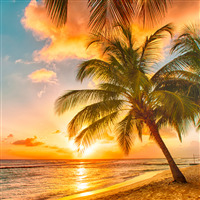 "Pina Colada Fragrance Oil 217"
COMMENTS: This scent was perfect for my summer beach sets. Just the right amount of pineapple/coconut. COMMENTS: This does not have the rich resinous scent of Pina Colada at all. It smells just like pineapple and nothing more. As a matter of fact, I brought pineapple from WSP before and it smells just like the pineapple I brought. I'm truly disappointed with this one. COMMENTS: Out of the bottle it smells ok. Did not smell that great in finished CP soap. May be better if mixed with another tropical scent. COMMENTS: One of my favorite scents here! OMG , Love it!! I use this scent on my lip balms, candles, bath fizzies and body scrubs! Another hit!! COMMENTS: This fragrance smells so good you almost want to drink it, but DONT ??. Loved it. "Great in Soap, but bad in lotion"
COMMENTS: I used this F.O. to make Pina Colada melt and pour soap, and it turned out fantastic! 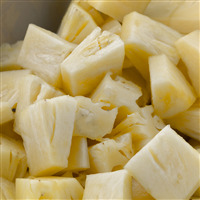 The scent is wonderful and smells mostly of pineapples to me, but its very yummy and perfect for some fresh summer soap. However, I also used this F.O. to make lotion, and the fragrance turned out very fake smelling. It was almost like the smell of plastic, or as if the oil had been sitting in a plastic container and it had soaked up the smell of the plastic. So, that was a big disappointment because I wanted to make lotion to go with my soaps, but I definitely won't be using this F.O. for lotion again. COMMENTS: I received my shipment a day before my birthday and it was like, Christmas. Although I wish I had received my order sooner, when I received my purchase it didn't matter because this fragrance oil soap like a charm. I had an idea what I wanted to do, I had the design written down, but in the middle of soaping, I changed my mind, and wanted to do a complete different design, and I had to rush to put everything together, I was running around trying to find this and that to add and as I checked my soap with the this fragrance oil, praying that it didn't accelerate by the sixth time checking and I was pulling this together, I soon relieved that this fragrance oil was behaving......I was so relief, I slow down, and had time to concentrate on what I was doing instead of wondering about this fragrance oil, and I smiled.....It was a joy working with this, and it smells so delicious. I am ordering more. So, don't worry about your order being just a little late due to store wide sale, and, WSP, move, because once you get your order, you will smile. Have a great day, and don't forget to pick up this fragrance oil, and see what I am meaning about it being so very easy to soap with because this oil soaps like a charm! 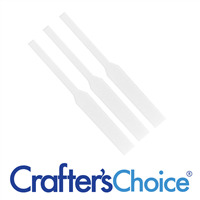 "Crafters choice pina colada fragrance oil"
COMMENTS: I used this and LOVE the fragrance. It smells so tropical and yummy. It's a lovely blend of coconut, banana and pineapple. It smells delicious in the shampoo I made. Can't wait to try it in my other products. COMMENTS: Exactly what our customer wanted. Close your eyes and "be" in the Caribbean!! COMMENTS: This is one of our favorite scents. It smells JUST like its name! "i would not recommend "
COMMENTS: Children love this fragrance and to me this is pineapple at it's best, no chemical smell, will keep ordering this one. Behaved very nice in cp soap and no discoloration. COMMENTS: I hate the smell of coconut, so I dreaded making this for my customers. Surprisingly I love it. Fruity, but still masculine. One of the male favorites I sell. I will buy this again. I recommend it highly! COMMENTS: Smells good enough to drink! COMMENTS: VERY, VERY, VERY STRONG! This one is so strong that it actually makes me feel kind of sick. It was a special order so I hope that they like it because I do not. Super strong right out of the bottle, super strong during the soaping process, thankfully has mellowed some since it has started to cure. Not sure how people are going to like it but I personally would not use it. COMMENTS: I like this pina colada. I have only used it in soap and sugar scrub, but it smells delicious in both. COMMENTS: While it is a great price, it smells like fake pina colada. I sell a ton of it when I mix the coconut fragrance oil with the pineapple fragrance oil myself. COMMENTS: Love love love this FO!! It has faded only slightly in the past few weeks and still smells amazing! It makes me want to be on the beach sipping on the actual drink. Did not discolor or accelerate trace. I love reading reviews and I usually base my purchases on five star ratings! COMMENTS: I just got this, so am going to make one of everything I make in bath products. I really like this. One of my favorites again. COMMENTS: Very strong pina colada scent, great for summer. Long lasting scent in scrubs. 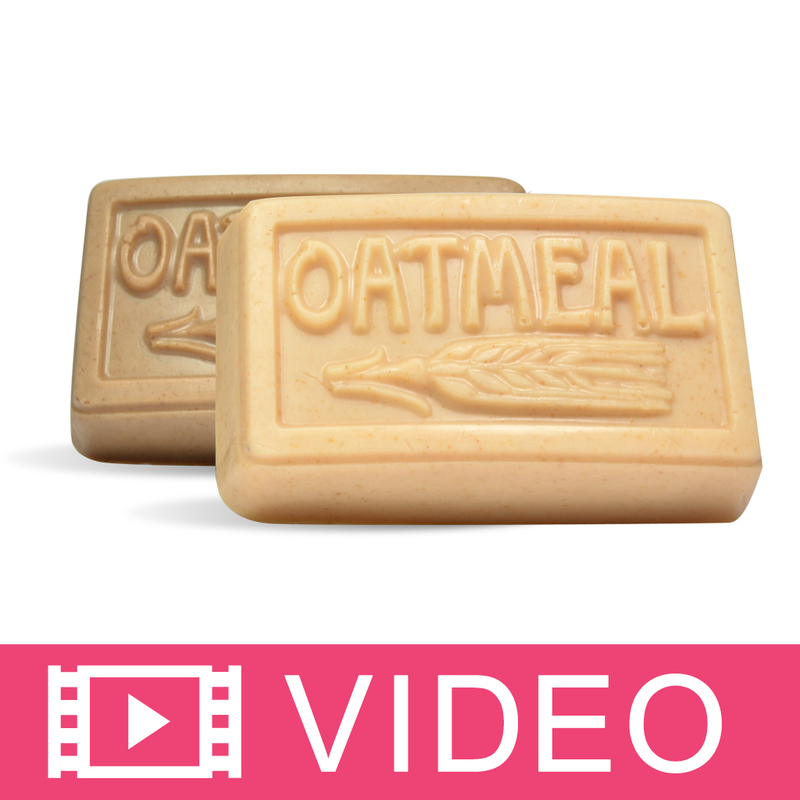 COMMENTS: Customers love the sweet tropical fragrance in shampoo bars. 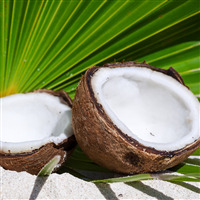 I add ground coconut for light exfoliating in hot process shampoo bars/soap. Cannot keep these in stock! Thank you for selling this. COMMENTS: I haven't made any Pina Colada products in quite some time and stopped to wonder why. It is a lovely scent that allows you to pretend you've been to the beach, gotten all hot and sweaty, and are ready for a cold, slushy Pina Colada! It might be fun to color some bath salts really pretty, put them in a cute plastic glass sealed with shrink wrap and a little paper umbrella stuck on top ... hmmmmm, marketing idea in the middle of a snowy morning. Anyway, great fragrance at a good price.
" 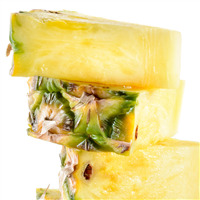 Lovely tropical fragrance "
COMMENTS: I can smell the pineapple and a hint of coconut even in my CP soap..very nice!! It did discolor my CP soap to a light tan that I didn't expect as The description says there is no vanilla content. I am glad that I added colored soap shavings to the tops for contrast . The scent holds very well after cure and smells fabulous in sugar scrubs !! COMMENTS: Lovely scent. I use this in kids soaps, but call it Tuti Fruity. Kids love it. COMMENTS: Smells exactly like a Pina Colada, brings you back to summer and tropical vacations! 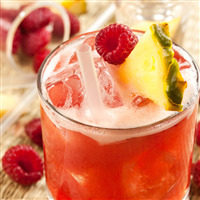 Have sold to pregnant ladies who want a pina colada fix with out the alcohol! COMMENTS: I tried this fragrance first in lip balm, and it turned out really nice. Made 12 and sold all but 2 in a week. Next I tried lotion bars, and it was another successful hit. So I decided maybe it would be a good soap scent as well. CP soap behaved nicely, no acceleration, no ricing, smells great. No discoloration at first but it has not cured yet so hopefully it will stay light. As long as the fragrance stays I don't really care if it turns darker. Love this scent. COMMENTS: As has often been the case with WSP, I took a chance on this FO by ordering it as my free sample. I loved it and immediately knew it would be perfect for my Heel Healers (my name for the Flip Flop Heel Helpers listed here in the recipe section). It is perfect. I am planning on using it to make my lip balms or lip scrubs. I agree with some of the comments above that the pineapple comes through much more than the coconut. I have found that when I replace about 1/4 of the Pina Colada FO in my recipe with Banana Coconut in my recipes that it is the perfect amount of all fruits. This would probably work with Exotic Coconut as well or even the Mango or Papaya. I ordered a big bottle this time as I plan on experimenting adding this to a lot of my products, especially as it gets closer to summer. COMMENTS: I got this fragrance because I wanted something with a creamy and frutty scent and not to sweet and I must say I am so pleased with how this turned out on my Body Butter it smells delicious and is better than I imagine it would be I will be making buying more. "Used to make Bath & Body Oil, Scrub and Body Spray"
COMMENTS: I was excited when I received my package I could not wait to open it and get started on creating my new line of products. I mainly used it to make a Bath & Body Oil but I also created a Body Spray and Exfoliating Scrub. The scent gave me the right mixture I needed. I was able to get all the scents in one bottle which was perfect for me cause I am working on a budget. 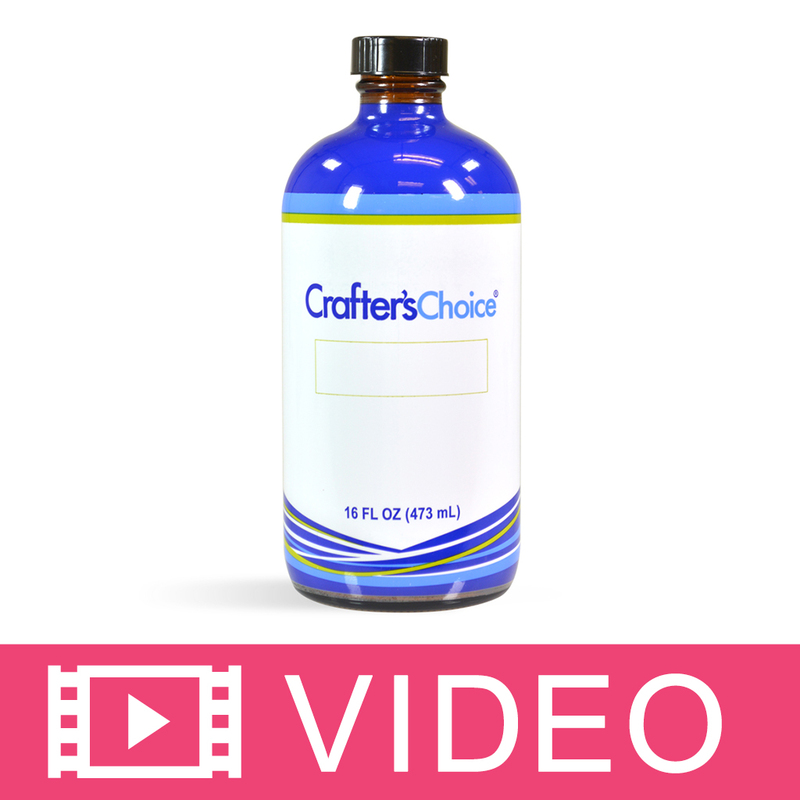 COMMENTS: Works well in lotion, liquid soap, and candles! Scent holds well! "Smells just like the drink!" COMMENTS: Love this fragrance! I colored my soap yellow and it sold fast last summer! "Customers love the smell in the lotion bars." COMMENTS: This is a must have flavoring for my lip balms. Customers love it, and so do I! COMMENTS: Made this with Lip Balms & was a little hesitant of the 100% usage, but it came out great! Just need to use a little extra to achieve the desired fragrance, excellent product! My customers love it & I do too! WSP, this one is a keeper for sure!!! COMMENTS: What a delicious FO! Great blend of coconut and pineapple! Another one that makes me hungry! "I LOVE this flavor oil!!" COMMENTS: This is by far my favorite flavor oil! I agree with the others, it does smell good enough to eat! COMMENTS: Smells good enough to eat! COMMENTS: My customers love this stuff and it smells wonderfull!! They all say it smells good enough to eat!!! "What is the IFRA Maximum Skin Exposure Levels for? How does it work?" Staff Answer The IFRA Maximum is the maximum percentage dictated by the International Fragrance Association as being safe. It is the total amount that can be used in a specific application like soap, without negative consequences, for example someone getting a rash. The maximum should never be exceeded. These numbers are maximums and many times you will add a quantity much lower than the max. Hope this helps! 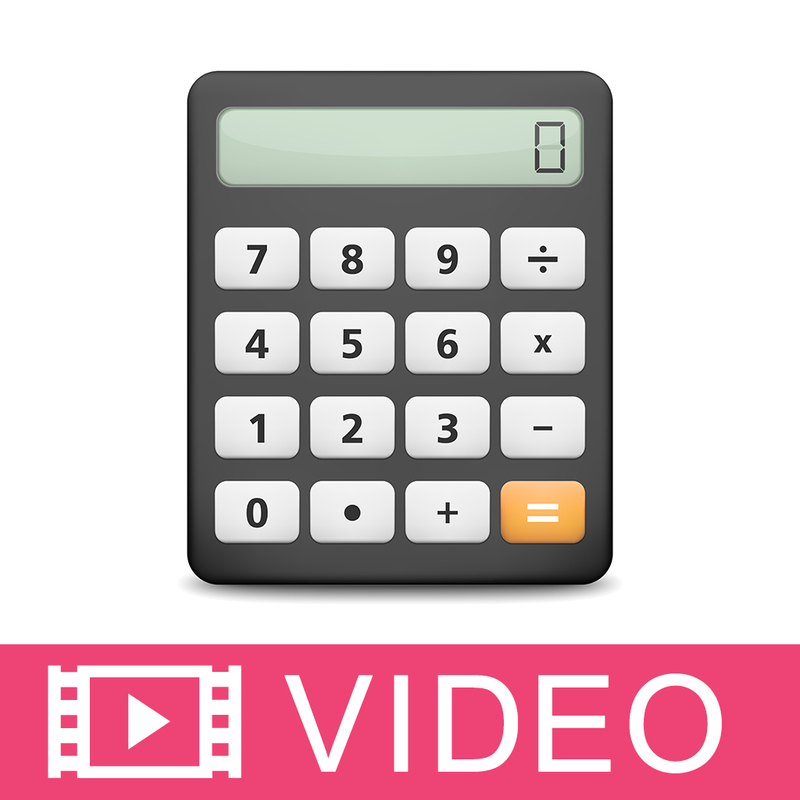 We have some videos on the subject in our learning library you may find useful. 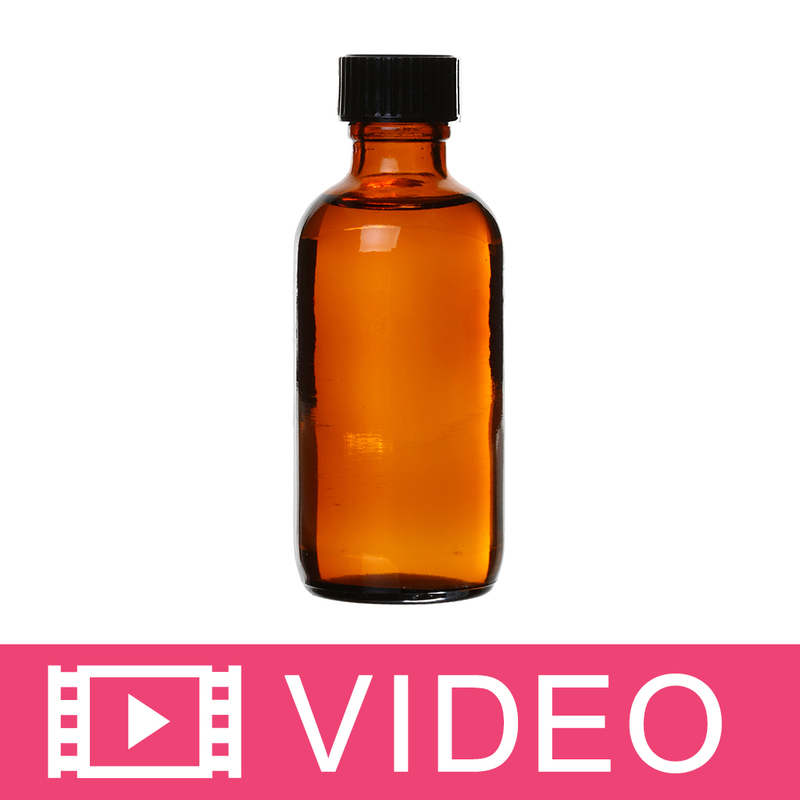 "Can fragrance oils be used past the "Use By" date???" Staff Answer The "use by" date is the date to which we can recommend the product be used. Most fragrances do not expire, however, the scent/notes may change over time. If used after the "use by" date we can not predict the outcome in your finished product. You can use them past the Use By date if they smell good. I have had a few "Natural" fragrances go bad. They smelled like rancid oils. "Can this actually be used on lips? 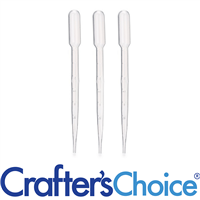 I see 100% for all the IFRA Maximum Skin Exposure Levels." Staff Answer Yes it can! This is one of a very few fragrance oils that is approved for use in lip products. I have personally used it in lip balms before and it is one of my favorites! "I looked in the documents and next to lip products it says no restrictions. Does that mean I can use it in a lip balm? " Staff Answer Yes, that is correct. It is safe to use in lip products up to 1%.